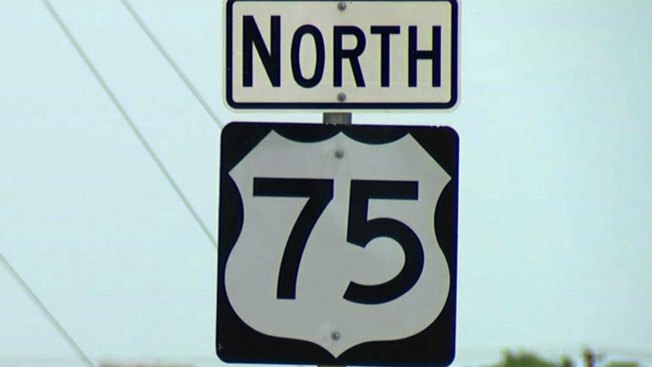 Under-used high-occupancy vehicle (HOV) lanes of US Highway 75 will soon become general purpose lanes, most of the time, under a new "breakthrough" agreement with the Federal Highway Administration, according to a news release from the North Central Texas Council of Governments. So, 6 percent of the time a small toll will be required for single-occupant vehicles traveling southbound during weekday mornings and for single-occupant vehicles traveling northbound during selected hours in the evening. Vehicles with two or more occupants will be able to use the new lanes without being charged the small toll. "The lanes will remain open as non-tolled general-purpose lanes for the rest of the day and weekends, operating around the clock," NCTCOG said. "Given the current alternative of leaving the HOV lanes under-used and ineffective, the solution to move forward as required by FHWA seems to be the best and only option to legally provide material congestion relief to the users of US 75, north of IH 635," said Duncan Webb, Collin County Commissioner and member of NCTCOG's Regional Transportation Council. Initially, the new lanes will operate from Bethany Drive in Allen to IH 635. A planned interchange at Ridgeview Drive and US 75 will allow the lanes to extend north to the Sam Rayburn Tollway once the interchange is complete, in 2025. The $28 million interchange is expected to receive environmental clearance by June, with construction slated to begin in September 2022.